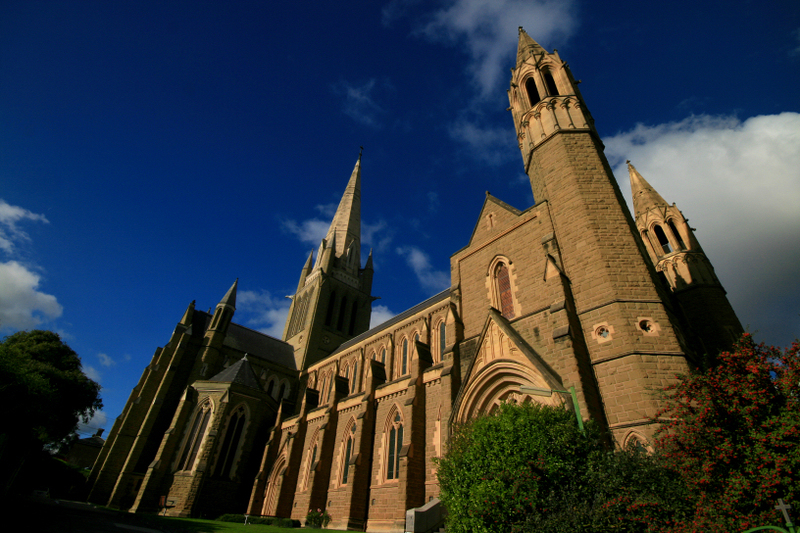 This entry was posted in australia, photos and tagged architecture, bendigo, church, landscape, photo, photography, sacred heart cathedral, structure, victoria. Bookmark the permalink. Woooow what a great and beautiful photo of th cathdral.